It's the end of June! It's summertime! 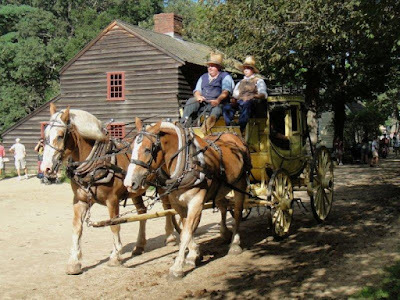 FREE FUN FRIDAYS in Massachusetts are back! It's the 10th anniversary! 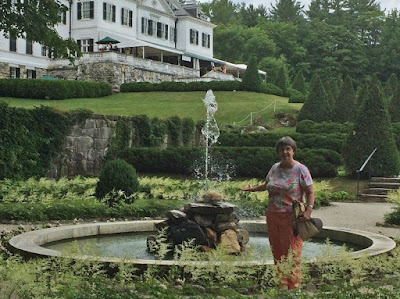 The Highland Street Foundation generously gives all of us- living in Massachusetts, vacationing in MA or for visitors just traveling through- the opportunity to visit interesting places for FREE! Starting this Friday, June 29 there will be 10 specific venues available to visit- no charge. It changes every week! Every Friday up to and including August 31 families and friends can learn something new- while having FuN! That's 10 Fridays this summer! They are located in Western, Central and Eastern MA. Yes, including the Cape (Cape Cod). Are you interested??? Here is the Schedule this summer. Here is more information about the venues. 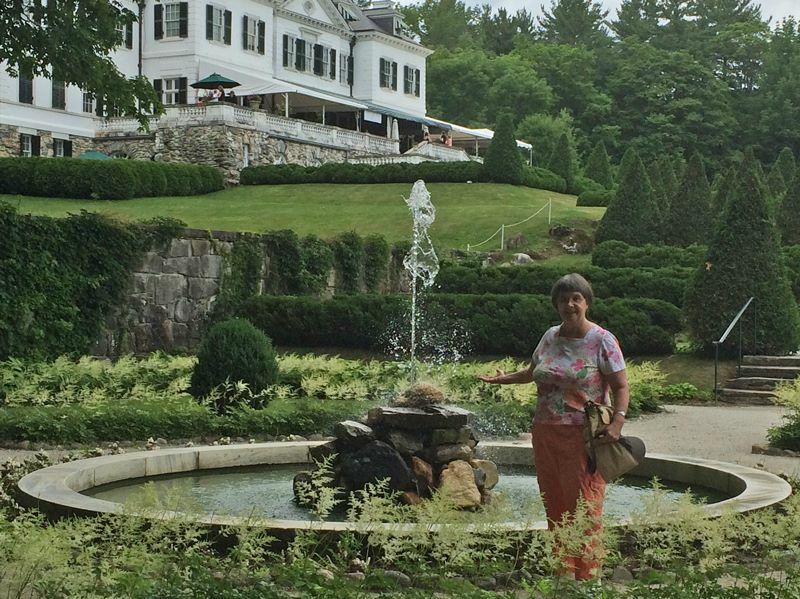 This summer when school is not in session, take the opportunity to visit 1, 2 or more of these great places. It is for visitors of ALL ages. 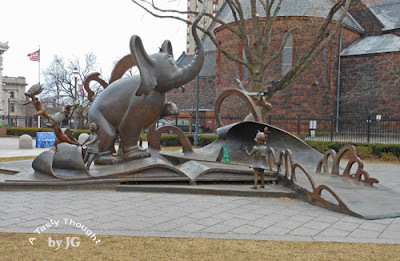 Remember that there are 10 specific venues to visit on 10 specific Fridays. Sweet juicy local Strawberries are just the best! They also make a wonderful flavorful jam! For a few decades now, I've been preparing Freezer Jams when the fresh local fruit is available. This week 3 batches of Strawberry Freezer Jam found its spot on our dining room table to "do its thing" for the required 24 hour period. My kitchen had this production line set up. The strawberries had already been prepared. My fave containers to use are the Ziploc 1 cup containers. The circular ones that Ziploc no longer sells. So, during the year after we've enjoy a container of jam, each container is carefully washed/ dried & stored away for future Freezer Jams. 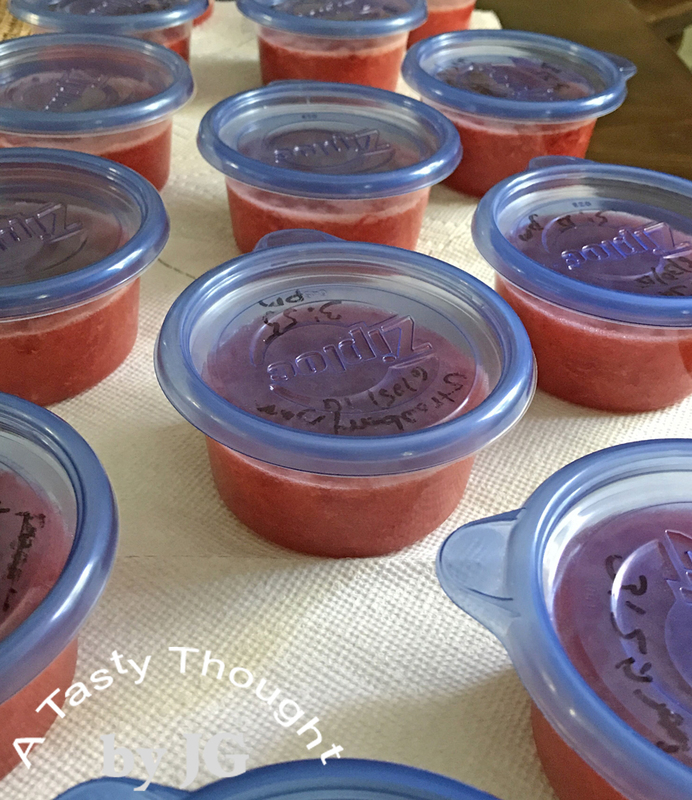 One day this week was Strawberry Freezer Jam Day! The strawberries, sugar, Certo (liquid pectin) and Lemon Juice were placed on the counter- ready to use. The Directions are located inside each box of Certo. While preparing this Jam follow directions exactly! I always reread the Directions and also reread my Helpful Hints. One batch is prepared at a time! We had been enjoying the very last container of Freezer Jam- Peach - that was prepared last year. What great timing for our local strawberry season! Now, our freezer has a new supply. Do you prepare Freezer Jams? They are so much tastier than the commercial brands of jams! Now!!! The time of year when we can drive out to a local roadside stand and purchase a quart/ quarts of the sweet, juicy, red, local strawberries. 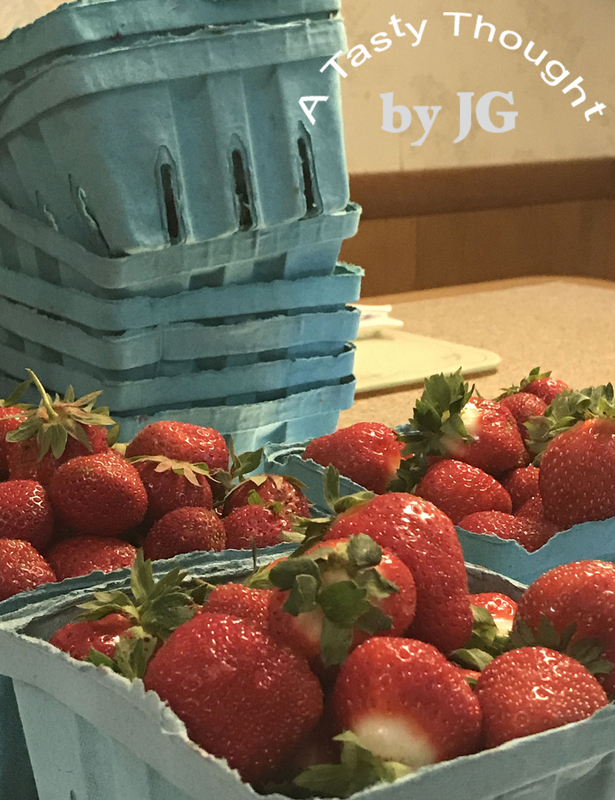 This week was the week to drive out to Meadowbrook Farm in East Longmeadow and purchase a flat + 2 quarts of these tasty local berries. No, there is no way we are devouring them all at once. The strawberries were prepared for the freezer and then frozen. There were other plans for 3 of the quarts. During the remaining months of the year a bag needs only to be defrosted to enjoy as a topping on Belgian Waffles, Oatmeal Pancakes or on ice cream. Living in MA where this fruit does not grow year round, I like to freeze the local berries in June. The quarts purchased during the winter/ colder months in our grocery stores are not very tasty. Freezing the strawberries is an easy process. Well worth the time, too, if you enjoy eating the local tasty fruit during the winter months. There is always a little "strawberry snacking" going on after the bags are placed in the freezer. Some berries are saved out to enjoy now! Yum! While preparing the fruit, my kitchen has the aroma of a strawberry field. Working with a quart at a time, the tops are cut off. Then, the strawberries are triple rinsed in cold water. 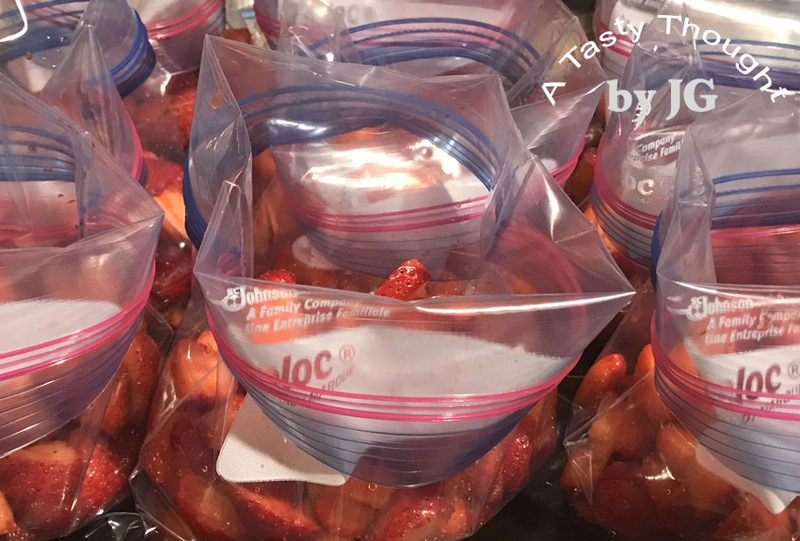 Slice each strawberry in half or thirds and measure out 2 and 1/2 Cups to place in a Ziploc Quart sized Freezer Bag. I prefer to add about 1 Tablespoon Sugar to each Ziploc Bag before freezing. Move the Sugar/ Strawberries around in the bag to dissolve the Sugar. Close, label & date each bag. Then, place in your freezer. Defrost in fridge when needed. This year the Strawberries are so sweet & so juicy! What a delicious local fruit! We need to make a return trip and purchase a few more quarts. Do you also freeze the local fruit?? So many times I have purchased a bag of marshmallows. So many times I have plans to make a batch of Raisin Rice Crispies Treats. But, so many times I was not quick enough and my DH had opened the bag and started snacking on those yummy white puffs and soon they were gone! Well, this week I was quick enough! Woohoo! This is a snack that we have enjoyed for so many years and I make occasionally! However, read the directions first. After cutting into bars, store in fridge. 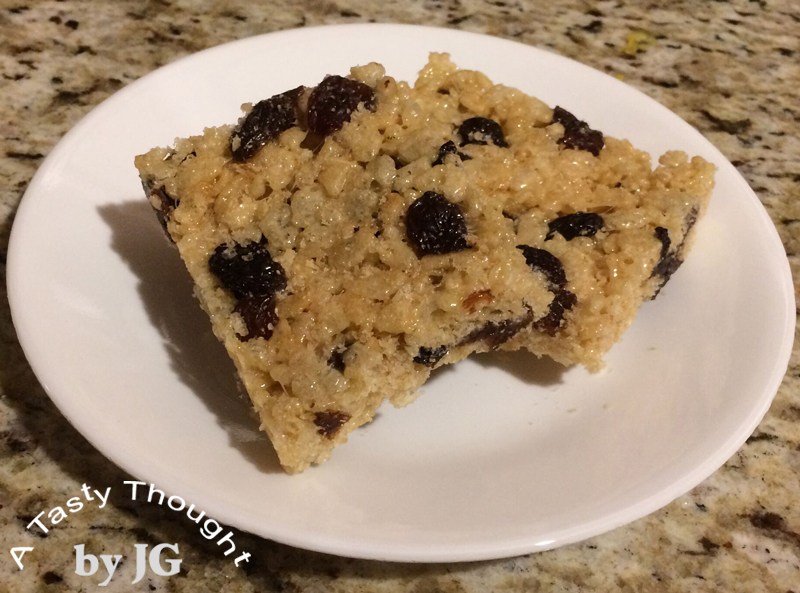 Before eating, microwave a bar for 7- 9 seconds to warm slightly! Add in 3 Cups Rice Krispies cereal, stir quickly. Add in 1 Cup Raisins, stir quickly. Then, add 2 and 1/2 Cups more Rice Krispies cereal, stir again. These are definitely a treat! !